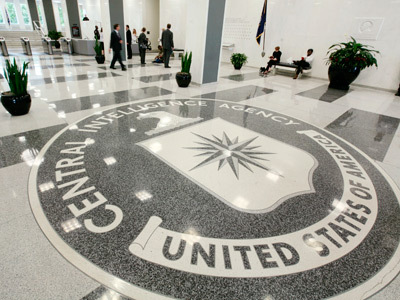 After a US federal judge ruled that CACI International, a US corporation, was not culpable for torture allegations at Abu Ghraib prison in Iraq, lawyers for the defense contractor have filed a suit against the former detainees seeking legal expenses. 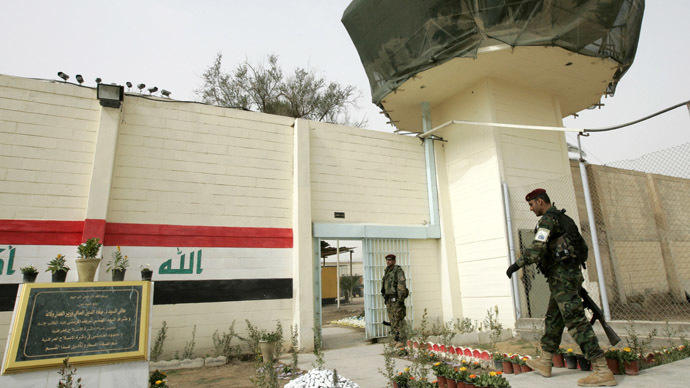 A group of 256 Iraqis originally sued CACI International in 2004 accusing the company of committing war crimes, crimes against humanity, sexual assault, participating in torture and a variety of other allegations at Abu Ghraib prison. Publicity around the torture, fueled by graphic pictures of soldiers and contractors humiliating Iraqi detainees, led to calls for US Defense Secretary Donald Rumsfeld’s resignation and is widely considered one of the most disgraceful events of the US war in Iraq. 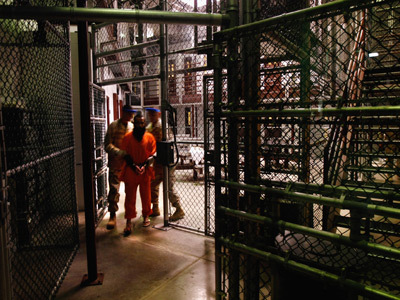 A federal judge dismissed the prisoners’ case in June 2013, ruling that because the alleged abuse took place overseas the US District Court in Alexandria, Virginia had no jurisdiction. 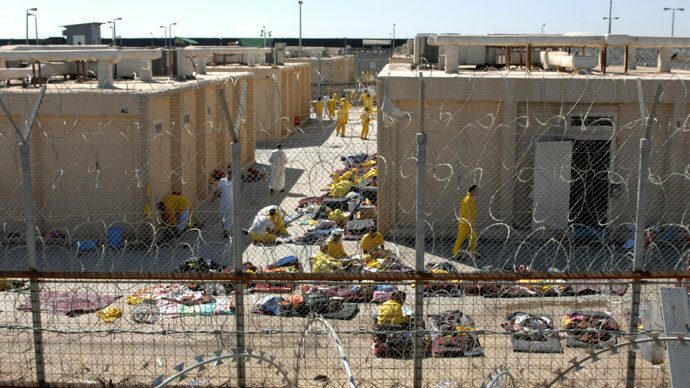 Engility, another contractor sued in connection with the human rights violations, settled with former Abu Ghraib detainees for $5.28 million earlier this year. CACI has now filed suit against prisoners who accused the company of wrongdoing in 2004, asking the accusers to pay a $15,580 bill for legal expenses. 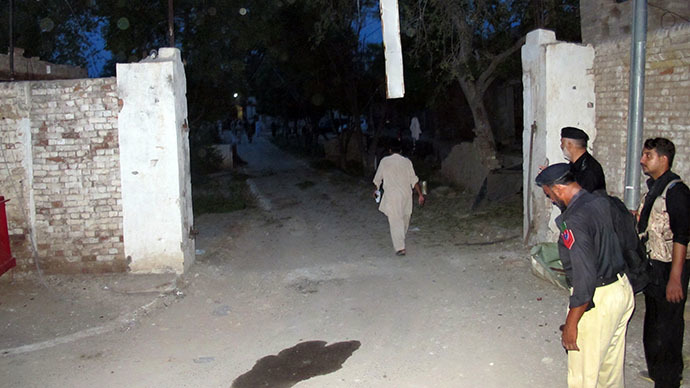 “Given the wealth disparities between this multi-billion dollar entity and four torture victims, given what they went through, it’s surprising and appears to be an attempt to intimidate and punish these individuals for asserting their rights to sue in US courts,” Bazer Azny, the legal director for the Center for Constitutional Rights, told Common Dreams. 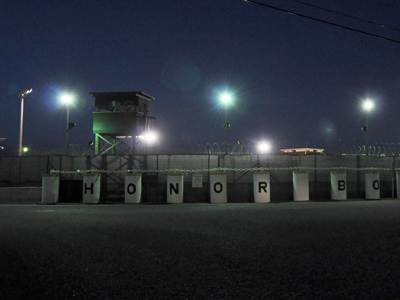 The plaintiffs are appealing the decision, arguing that by operating within a US military facility corporation employees were still subject to US law. As a government contractor, CACI is immune under Iraqi law. This ruling could prove to be an important precedent for contractors accused of similarly heinous war crimes in Iraq and Afghanistan. Jonathan Turley, a George Washington University law professor, told the Washington Post that the dismissal is a “blind spot” in US law.